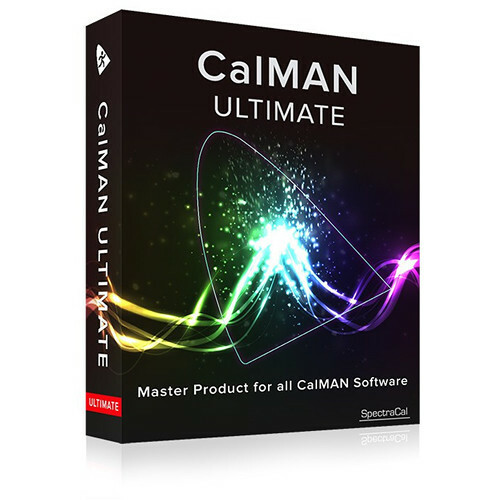 With All Access for CalMAN Ultimate you can extend all CalMAN licenses, receive all updates, and access to technical support for up to one year. Th CalMAN license is permanent and never ending. Support can be renewed at the end of your first year to continue receiving the latest CalMAN updates and technical support for another year. This support service can even be renewed beyond one year by renewing any years you missed. Included with All Access for CalMAN RGB is one year of CalMAN updates, one year of forum support, one year of email tech support, and one year of phone tech support. If it is past one year and your All Access has expired, you can bring it current by renewing any years you missed.